Brands need to prioritise personalisation in an age where new digitally-native brands are popping up every day and the competition for wallet share is fierce. This means that they first have to know exactly who their audience is – down to where they eat on date night and what they’re watching on Netflix. It may sound extreme, but is essential considering that the number of fashion labels emerging has grown exponentially, while the capacity for which consumers have to remember (let alone shop) these new brands has not. Emerging businesses must now take a holistic approach to find and engage their target audiences, with the goal of establishing long-term authentic relationships. 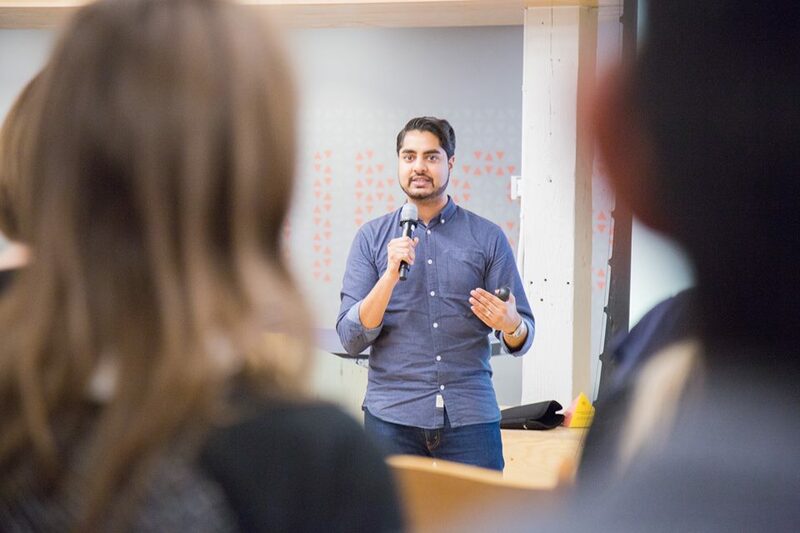 According to Rahul Kulkarni, Product manager for Shopify’s point of sale team, this means getting to know your customer in person. Many fashion labels who start out online find it difficult to covert browsers into buyers, especially in the case of luxury fashion when there is a high price tag attached to each item. Establishing trust between brand and customer is one of the most challenging yet essential tactics to ensure ongoing client loyalty. Building a brand community, where customers become self-identified brand ambassadors, is also essential for staying power. Companies who have been successful in creating long-lasting consumer communities take the conversation away from selling entirely. New-kid-on-the-block label Outdoor Voices (OV), for example, is one such brand that has been attracting women from all over the U.S. with their active wear created for everyday recreation rather than competition. For OV, it’s not about exercising to be the best, it’s about being happy and healthy. Since launching direct-to-consumer in 2014, they have put this mantra into action through inclusive nation-wide climbing clubs and jogging groups- nothing fancy but an initiative that is clearly working; in just under five years, they’ve raised $54.4 million in venture funding and are set to take on the likes of Lululemon and Under Armour, all without losing authenticity. OV exemplifies Rahul’s notion that it is becoming increasingly important for brands to be involved with their customer outside of the store in order to anticipate what they will want before they even step foot inside. Rahul was interviewed for a Facebook Live hosted by Centre for Fashion Enterprise in collaboration with FashionTech Toronto.